Jumia has emerged as one of the most prominent e-commerce brands in Kenya alongside others such as Olx, PigiaMe and Kaymu. 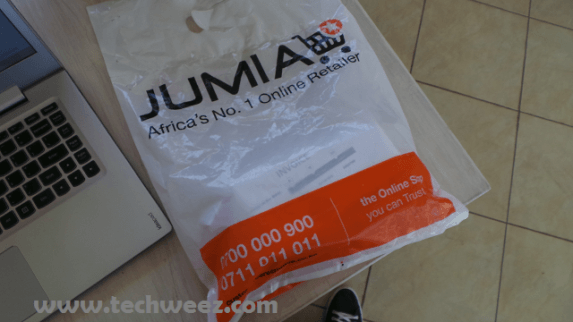 Jumia is part of the Africa Internet Group that also owns Hello Food, Jovago, Lamudi, Easy Taxi and Kaymu. Others include Carmudi, Everjobs, Vendito and Zando putting the company in 23 African markets. AIG has in recent times received several rounds of funding making it Africa’s first unicorn (startups with more than $1 Billion valuation). Among the investors in Africa Internet Group include MTN, Rocket Internet, AXA, Goldmann Sachs and Orange. Jumia has today announced the appointment of a new Managing director to spearhead its penetration of the Kenyan and East African market. The new CEO Sam Chappatte will replace Parinaz Firozi who is leaving the company after two years at the helm. Prior to his appointment, Sam was managing Jumia’s New Countries, overseeing operations in six countries; Ghana, Uganda, Cameroon, Tanzania, Senegal and Algeria. Chappatte’s new role will focus on building the company’s customer base, improving customer experience, and developing & recruiting Kenya’s top talent. Jumia has as a strong base in Kenya emerging as the third most traffiked website in the country. The e-commerce firm has managed to penetrate rural Kenya with 40% of its users on mobile devices from rural areas. Jumia currently sees a bulk of sales involved mobile devices, accounting for 45% of all sales on the platform.